Tour Grp – Helping travel agents & organizations do tour groups more profitably. Helping travel agents & organizations do tour groups more profitably. Research, costing and custom program to display a pair of suggested prices based on five group size ranges. Producing a professional proposal to your tour leader or sponsor organization. Export to desktop publishing for quality and consistency of style. PDF brochure and multi-trip travel catalog. On line booking engine comparison and consultation, including secure credit card charges. Archive tour data for quick turn-around on new, similar departures. I provide a free consultation to see if I can help you in any way. Then we work out a mutually agreeable per-project or retainer fee schedule. Rather than hire a full-time group expert, you can have me work for you just when you want and for what you need. As an independent contractor, there’s no insurance or technology costs nor FICA, FUTA & SUTA expenses. 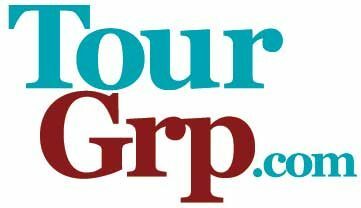 Please note that Tour is spelled out and the typical travel agent abbreviation, Grp, is without its vowels!